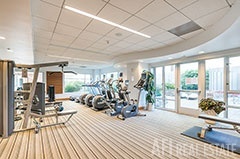 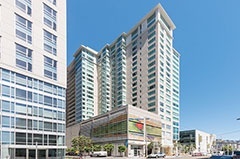 SoMa Grand, a stylish and modern 246-unit luxury condominium complex, offers twice monthly house keeping, concierge services, 24/7 attended lobby, club room, coffee and tea service, free wifi lounge, fitness & wellness center, jacuzzi, and a community BBQ on a large terrace with gardens and fire pit overlooking the city. 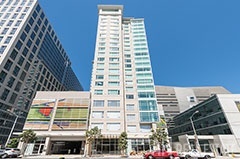 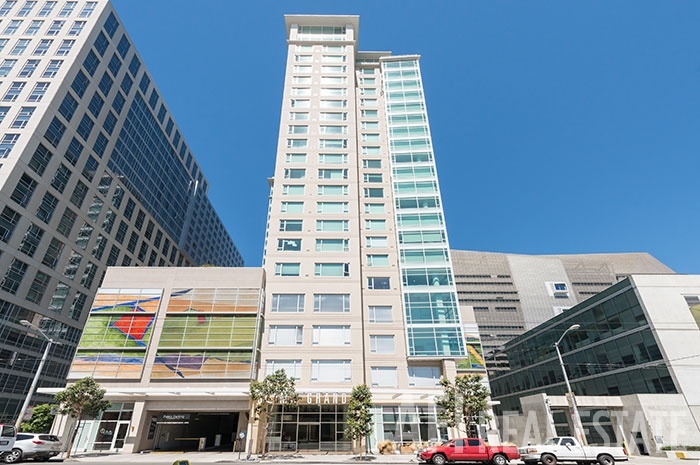 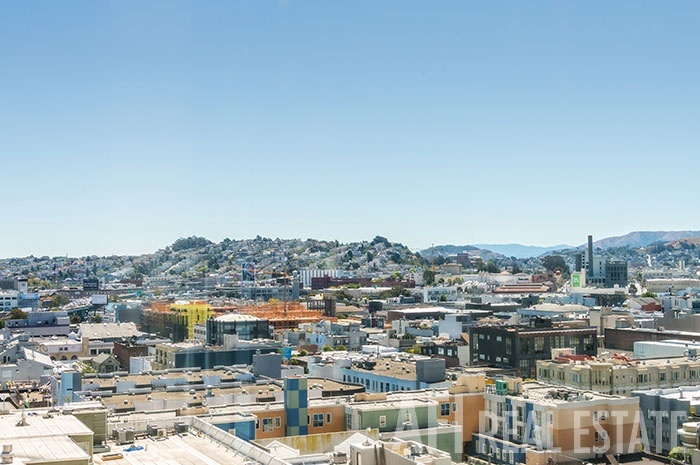 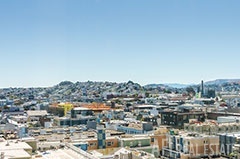 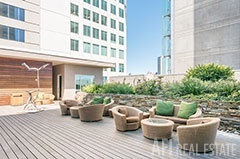 A defining SOMA address that is a block away from Bart, Muni, and corporate shuttle stops. 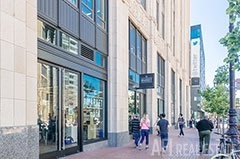 Steps to The Market on Main a wide array of world-class boutiques, restaurants, and cafes. 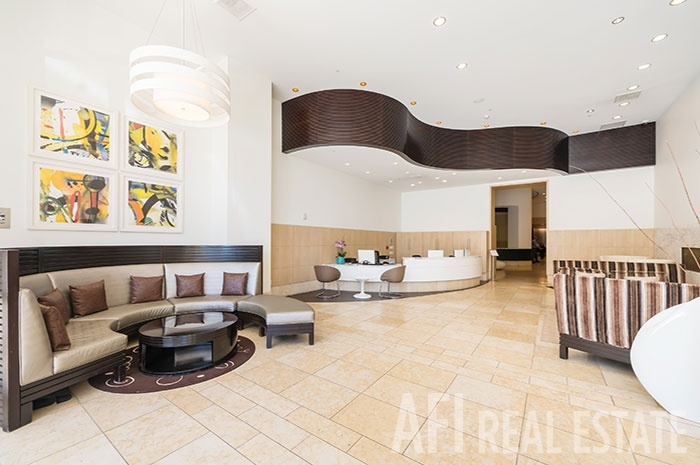 Entertainment options abound with top rated clubs, movie theaters, venues and cultural attractions at your door step. 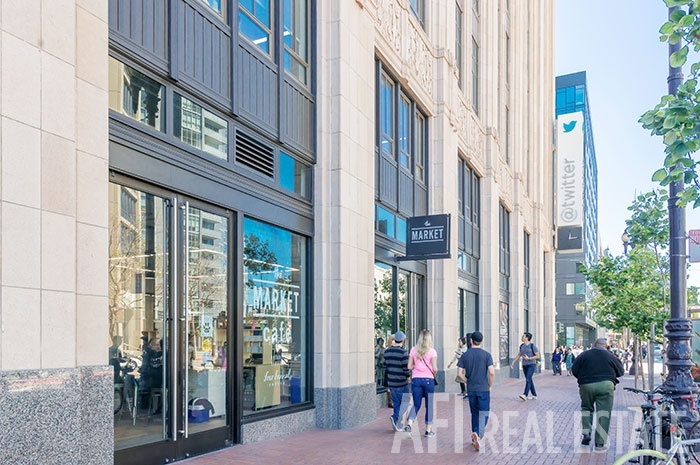 Near the new era of Tech Companies - Twitter, Uber, Square. 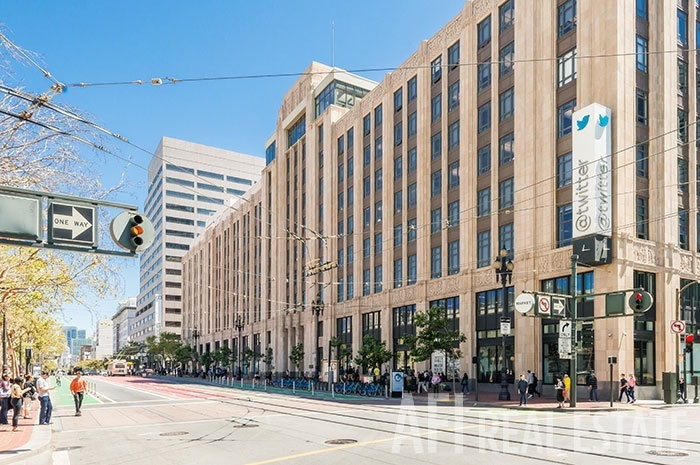 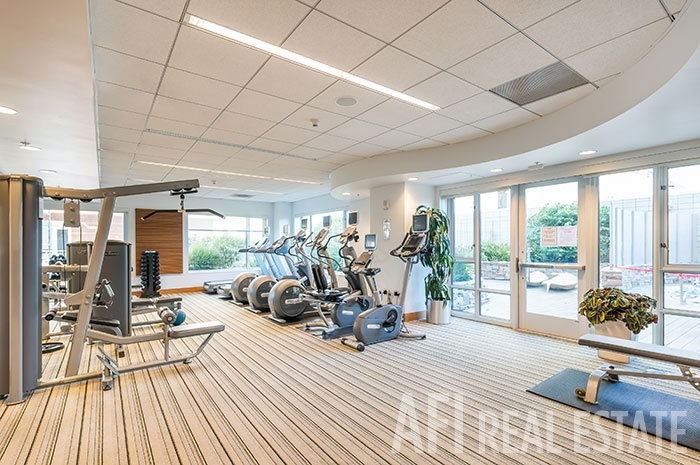 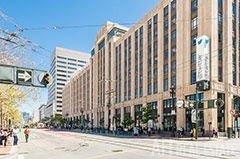 Enjoy the proximity of Union Square and the Financial District.